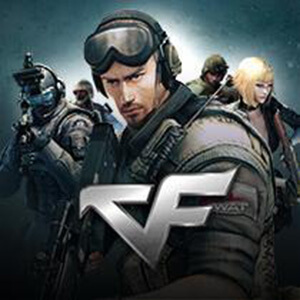 CrossFire is an online tactical first-person shooter for Microsoft Windows by South Korean developer SmileGate. CrossFire is a free-to-play first-person shooter that features two mercenary corporations named the "Black List" and "Global Risk," fighting each other in an epic global conflict. Players assume the role of either a Black List or Global Risk mercenary, joining an online team that must work together to complete objective-based scenarios. With the exception of the Zombie mode and Wave mode, each mode can support a maximum of 16 players, each divided into an 8-man team.